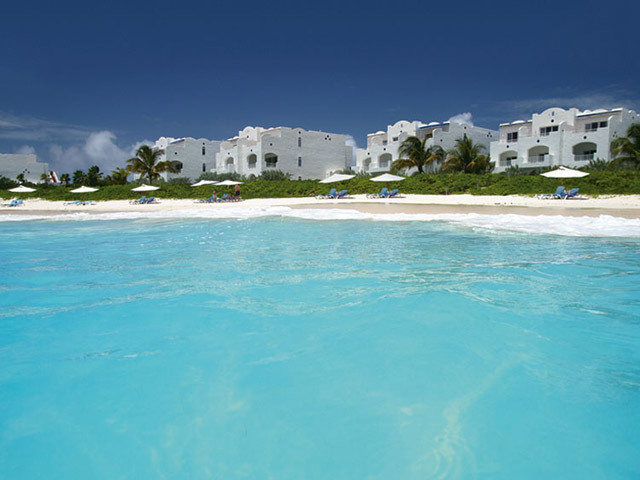 1 Hotels found in Anguilla! Open: November to August... Welcome to Cuisinart Resort & Spa! Inspired by the style of the Mediterranean, these whitewashed villas surrounded by lush plantings provide the perfect backdrop for your resort experience.